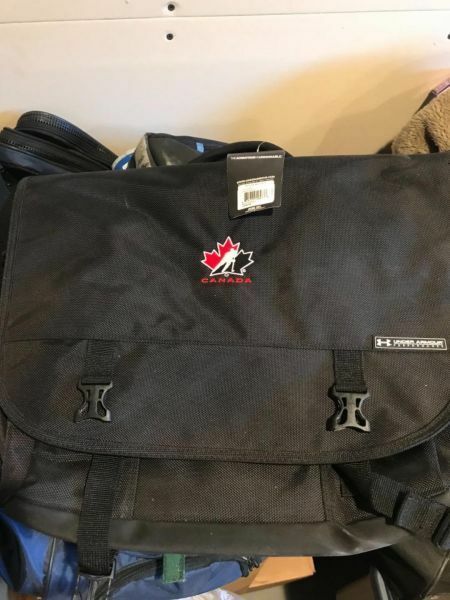 Brand New Hockey Canada Laptop Bag. Still has $99 price tag on it. A little dusty from sitting in basement.